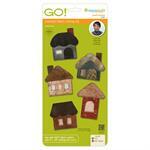 Easily personalize projects with the GO! Carefree Alphabet Lowercase Set. 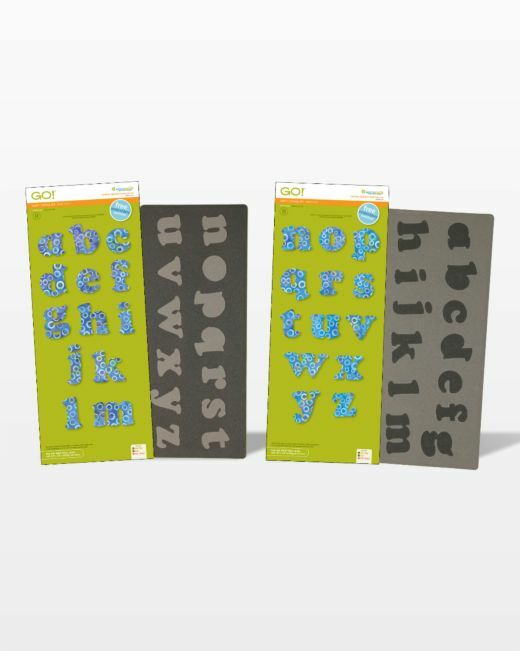 2-die set includes 26 lowercase letters that coordinate with our popular uppercase Carefree alphabet and numbers sets. 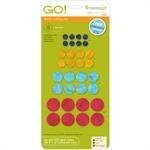 Letters are sized to be precut-friendly and to work with the GO! 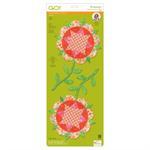 Qube™ Mix & Match Block system. 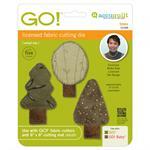 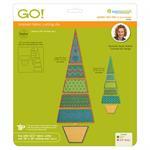 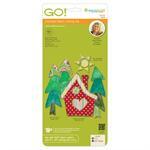 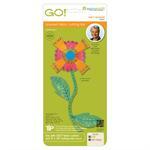 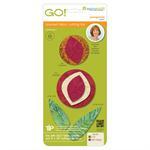 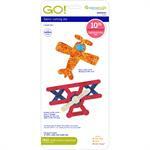 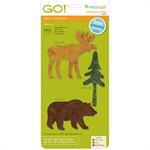 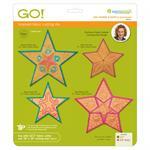 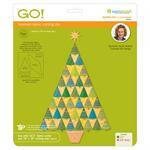 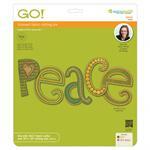 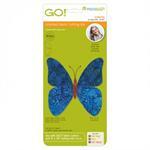 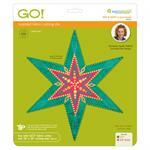 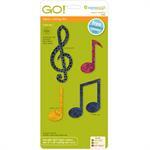 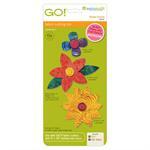 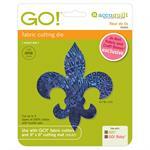 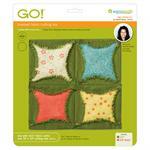 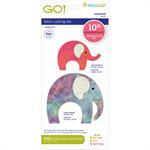 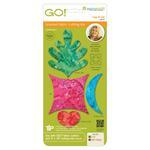 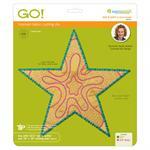 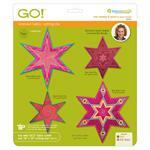 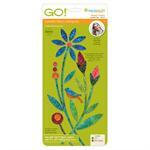 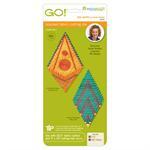 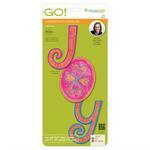 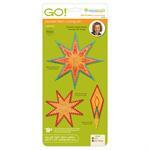 Easily cut pre-fused applique letters with your GO! 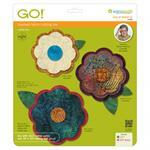 or GO! 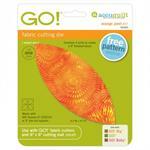 Big cutter. 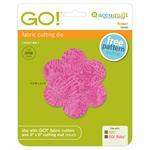 Cut Size: 3"H (7.6 cm), widest letter is 4 1/2"W.
The number of layers you can cut is determined by the thickness and type of fabric. 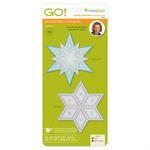 Always start with fewer layers and build up. 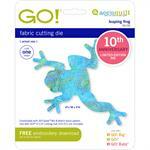 Fusible web is considered to be one half layer of fabric. 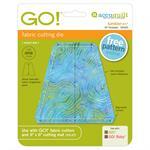 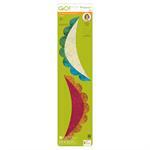 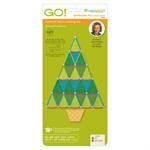 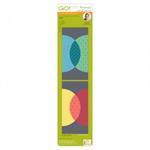 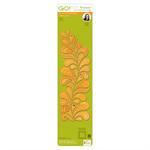 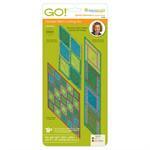 Cut up to 4 layers of 100% cotton with fusible web.